Melita Harvey is a former psychic and medium, who has recently returned to Fremantle, after years of traveling Australia in a motorhome with her husband. 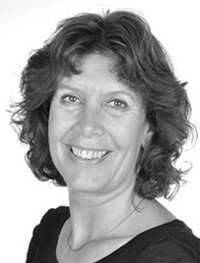 Melita is originally from the Netherlands, and is currently in the process of translating Blissfully Dead in Dutch. In Blissfully Dead the spirit of Janelle, a former actress, meets Melita, a medium, and asks her to write down her experiences of afterlife. Janelle takes the reader through fascinating accounts of many souls' journeys of the hereafter and explores the effect the life they led and how they died had on them and the loved ones they left behind. This book is a gently administered but powerfully healing tonic for anyone struggling with the seemingly finality of death and the questions dying raises for all of us about life's purpose. It provides insightful glimpses into our continuing journey towards enlightenment in the afterlife and offers much hope for any reader seeking to make the most of any life-lessons available to us on this earthly plane. 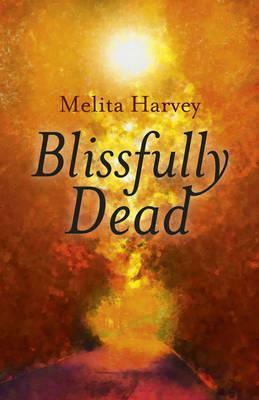 Blissfully Dead is an odyssey from the mind to the heart. Janelle's profound and intimate narrative provides the reader with wisdom of both her realm and ours. Not a new-age fairy story but an invitation to find Oneness in life.